With Days of Future Past being shoved at us with every opportunity, you may find yourself wondering the status of the X-Men’s most popular character (over-hyped says I) Wolverine. He’s had two standalone flicks with the first receiving a fairly lukewarm reception. The follow-up, The Wolverine, will be dropping soon to home video and will include an unrated version of the flick which could be exactly the shot of adrenaline the character needs to really rip up the silver screen the way he was meant to do. In any case, if you are on the fence on which version you should look into, we’ve got a full up review for the theatrical version of The Wolverine here. And be sure to check our full list of reviews for that hidden gem you’ve always been looking for on the Our Takes page. 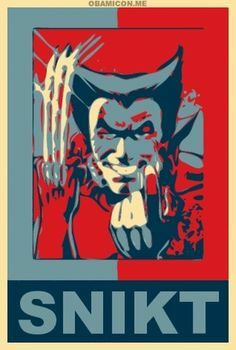 And here’s hoping to see the Claw-Daddy go Wolvie-Berserker style and tear it up!! !